How to customize the title of the Wizard Page in Wizard Control? 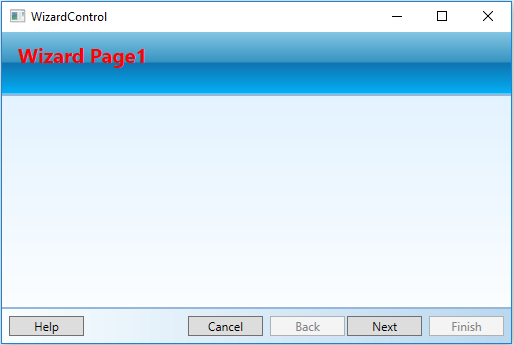 The title text of the Wizard Page in Wizard Control can be customized by retrieving the title from the page template. The following codes illustrating the same.